To name just a few applications, JEGS heavy-duty cords are ideal for delay boxes, line locks, nitrous and trans brake switches. 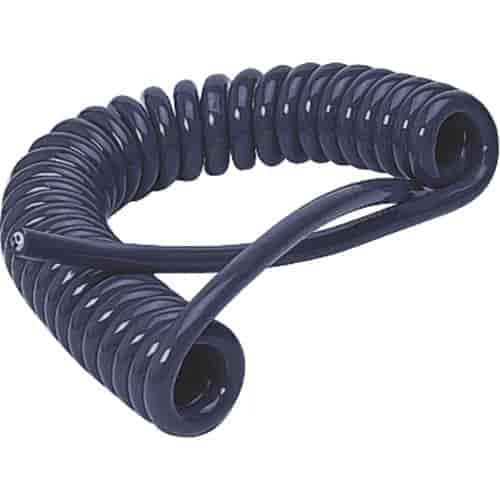 Each coil cord, which has a protective outer sheath of polyvinylchloride, stretches to 5 feet and springs back to 12" when at rest. JEGS 10350 - Quick Release Transbrake Button Diameter: 0.966"